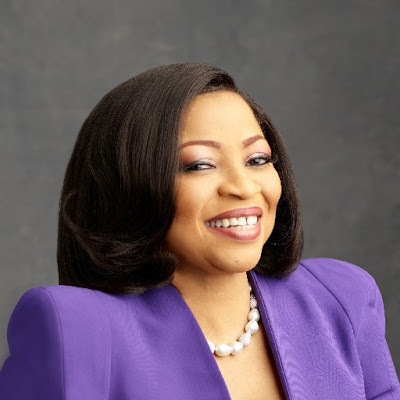 #Folorunsho Alakija is 67 and she is grinning from head to toe! Yes, she is excited to be holding to all that whooping wealth as she turns 67. "Today is my birthday, and my heart is full of nothing but gratitude. On this special day, I just want to thank God Almighty for the priceless gift of life that He has given me and for the wonderful people He has put in my life." Yes, according to the rich lady of substance, life is nothing without beautiful, wonderful people around you!